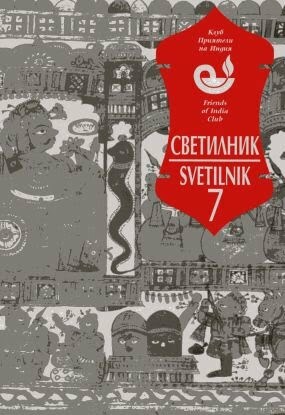 “Svetilnik” No 7, the “Friends of India” Club annual 2005, which reflects events from the celebration of the 50th anniversary of diplomatic relations between Bulgaria and Independent India; visits of Indian guests for the International Meeting of Writers in Sofia and of representatives of the Indian Society for Friendship with other Countries; performances of visiting Indian groups AaKaaR Puppet Theatre from Rajasthan and Alekhya Punjala dance group in Sofia; the visit to Nagaland of three Bulgarian Indology students on a “National Geographic” project; many articles on Indian culture and economic development. 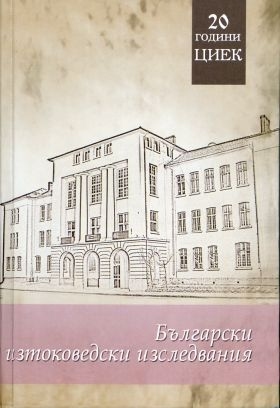 “Bulgarian Oriental Studies”, composed with contributions of Bulgarian specialists on the East, who teach at the CELC languages, literature, history and music. 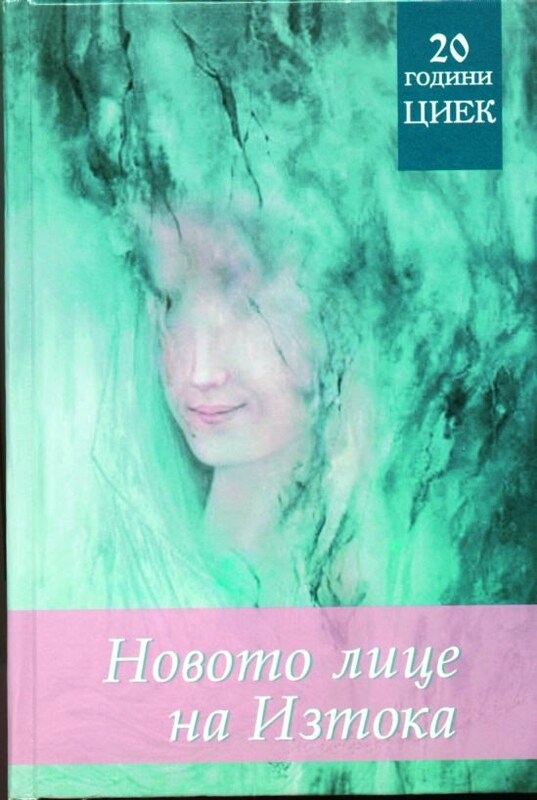 And “The New Face of the East”, which contains a rich mosaic of selected literary works, translated in Bulgarian language from the original languages by Bulgarian specialists in the Center and its graduates. Both collections are published by the Sofia University Publishing House. 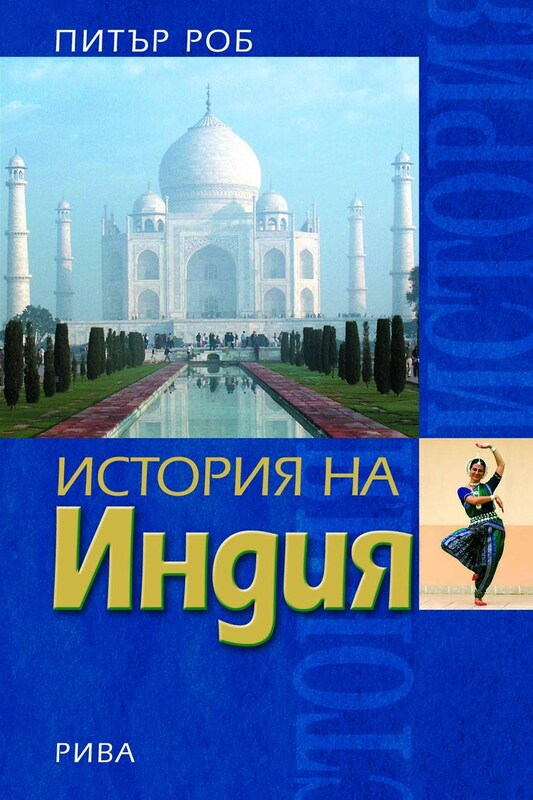 The book “Easygoing and Interesting World History” by Geeta Taneja, an Indian school teacher, wife of the Indian manager of a Paper Factory in Plovdiv, Bulgaria, was written and published in this country. Mrs. Taneja had presentations of her book at the Plovdiv University and at “Indira Gandhi” School in Sofia. 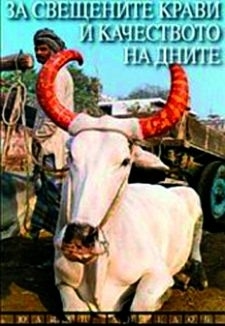 “About Sacred Cows and The Quality of Life” by the photographer-traveler Yulian Angelov, graduate of the History Department of the University of Sofia, who has traveled in 25 countries in Europe, Asia and Africa and written on them, was presented at the Bulgarian Telegraph Agen-cy on July 5th, 2006 in Sofia. 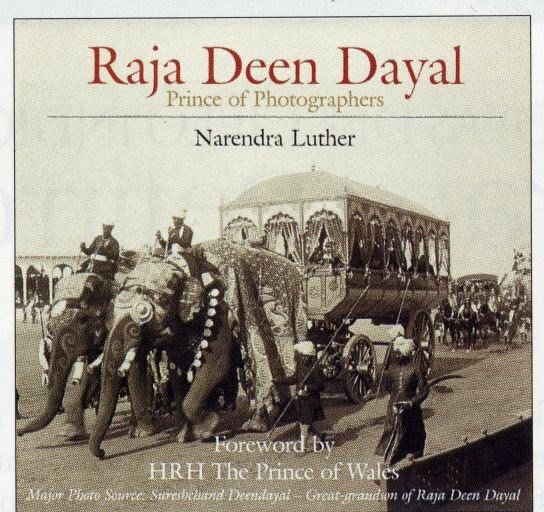 The richly illustrated book is devoted to his travels in India and Nepal. 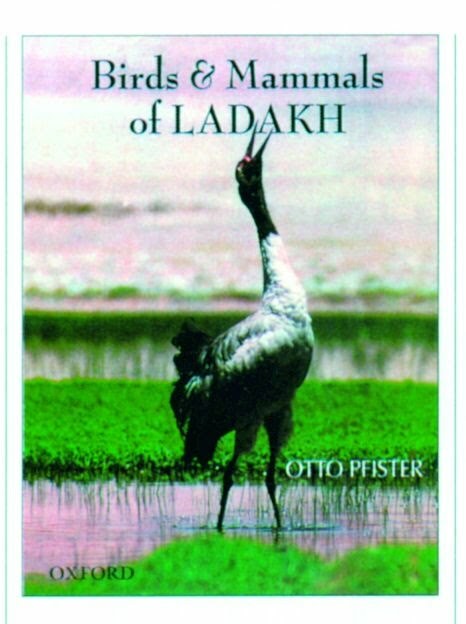 Reviewed are also three books, recently published in India in English language and are recommended to specialists, who would like to order them directly from their publishers: “Raja Deen Dayal -­ Prince of Photography” by Narendra Luther; “Birds and Mummals of Ladakh” by Otto Pfister; and “Pashmina” by Ana-mika Pathak. 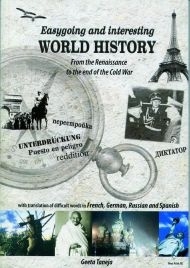 In November “Riva” Publishers releases a translation in Bulgarian of “History of India” by the British scholar Peter Robb who is also Professor at the renowned School of Oriental and African Studies in London. 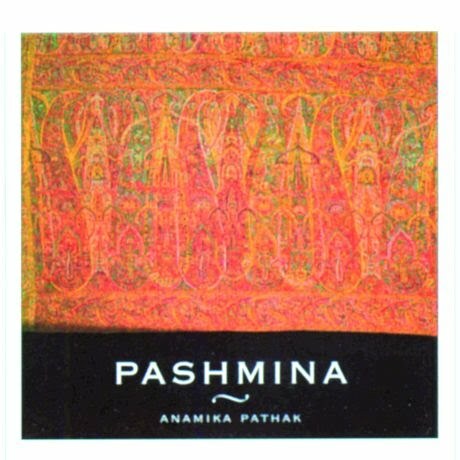 The book is a panorama of Indian history in which the latest trends in historical analyses are taken into consideration.